Captain Sharks Marine Shop offers a wide range of marine supplies, lubricants, fishing supplies, diving and snorkeling gear and anything else you might need in marine accessories. Visit our One Stop Marine Shop located in town by the Airstrip. At our Marine Shop, we have an assortment of Diving and Snorkeling Equipment for your needs. 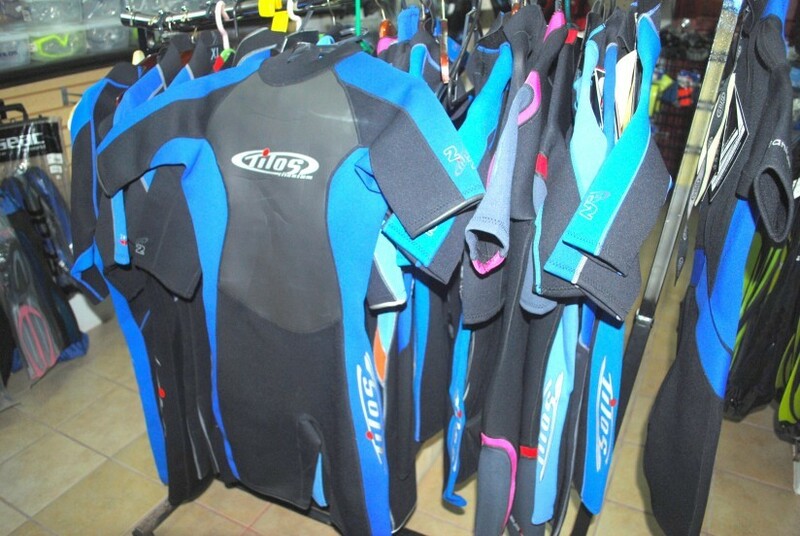 BCDs, masks and snorkels are just some of the variety of Diving and Snorkeling Equipment we have in our inventory. 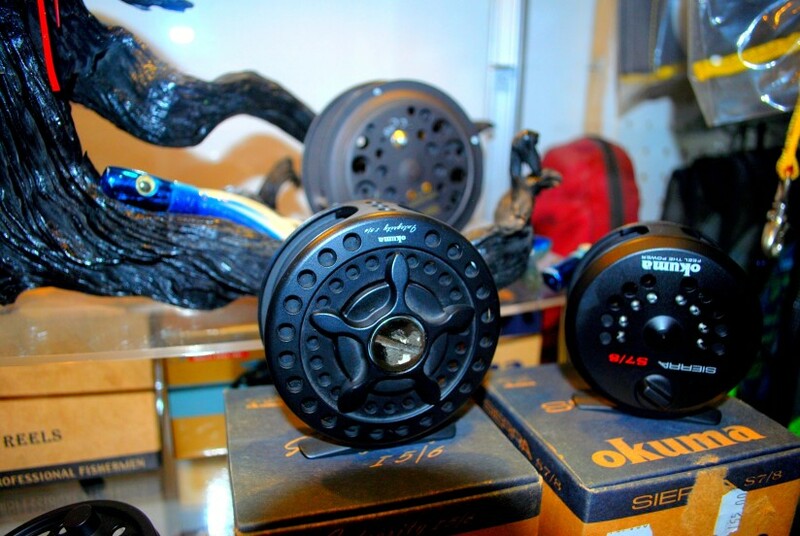 We also carry an assortment of Fishing Equipment for the local tourist guide or the fishing enthusiast. Visit us and take a look at our inventory. We are sure you can find what you need. We have a variety of Marine Parts and Accessories for boats. 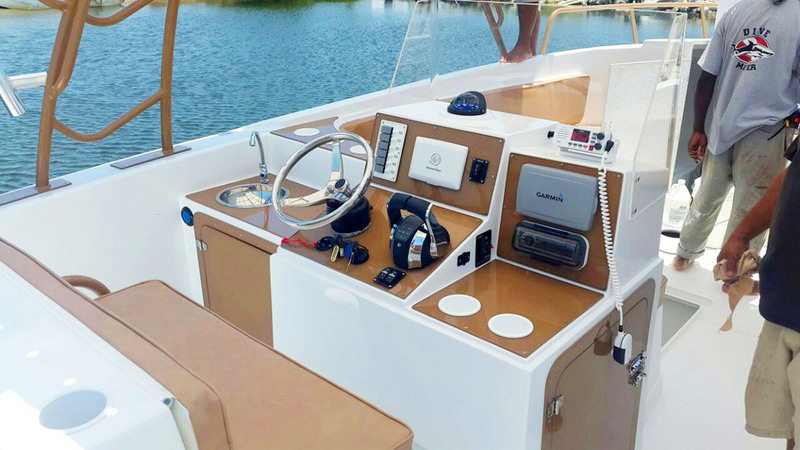 Whether you are looking for part replacements or customizing your boat, we can certainly extend a helping hand. Come visit us and look at our inventory.